– How bout those Rays? Can they really pull the rabbit out of the hat and clench a playoff berth? I mentioned this earlier as a joke, but the Tampa Bay Rays are about to pull a Houdini. – But which is more impressive- The Rays surge, or the Boston Red Sox collapse? – Good old Manny being Manny again…or is it Manny being Kirby now? 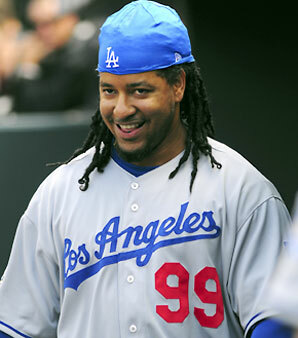 Either way, at least Manny Ramirez’s legacy was already tarnished, right? Makes this episode just a bit less shocking. – I am not sure what all the hullaballo was about MLB not allowing the Mets to wear hats that did not meet the “uniform” requirements as written in the rulebook. It is a rule people. And it is not like there were not other ways that the Mets, and every other NFL and MLB team used to show support for all of 9/11. Sure, they could have shown a little leeway, but then they might be setting a precedent that could cause problems somewhere down the unforeseen road. – Watching a player begin his decline as a ball player is always difficult. It is even more difficult when said player has never given anyone a reason to hate. That said, it will be interesting to see how Ichiro Suzuki‘s 2012 campaign goes. Is him not reaching 200 hits that big a deal this year? Does it mark the start of his decline? Only time will tell. – Good luck to Andrew McCutchen while negotiating what hopefully turns out to be a favorable deal with the Pirates. It’s really exciting to see a team like Pittsburgh rising from their grave. It gives Astros fans hope. – Speaking of the Houston Astros, we currently host 16 rookies on our roster, with 10 of them being pitchers. Yikes. Talk about rebuilding. 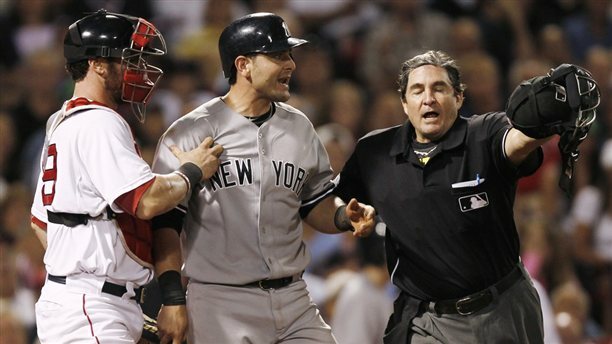 – Another Yankees vs. Red Sox series got underway last night…yawn. At least there was a little bit of tension after Francisco Cervelli’s (weak) celebration of his own homerun. But other than that, what is the point of so many meaningless games for these two teams down the stretch Bud Selig? – How cool would it be to play for Joe Maddon? The guy used to go to elementary school with Julius Caesar, supports awesome Rays fashion wear , and is a leading man in the case of using crunched numbers (to give his team the best chance of winning). Is he baseball’s Phil Jackson? – Why does MLB not care about exciting pennant races? 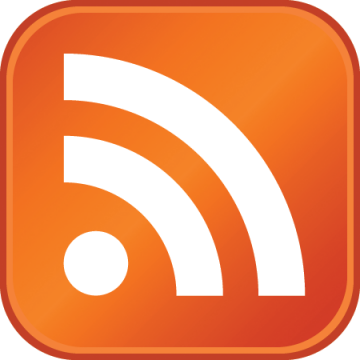 Here’s a great article by Rob Neyer over at SB Nation. – I can’t seem to understand why so many people hate the Mets blue and black unis. Not the “Los Mets” ones, these. They seem to be fitting for a team who is getting beat day after day. – Matt LaPorta is being sent back down to the minors. Is anyone surprised anymore? – How about Alex Gordon? After being the 2nd overall pick of his draft class, and not living up to people’s ridiculous hype, he has finally hit his stride as a ball player. It is my personal opinion that maybe if the Royals had pulled their heads out and given him enough regular AB’s with the big club this probably would have happened sooner. Just look at his Triple-A numbers. 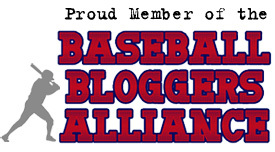 – I have become discouraged with youth baseball over the last couple seasons. I am sick and tired of watching 11-year-old kids quit all other fall sports to play baseball year round. I find it extremely frustrating and detrimental. It not only limits a child’s athletic development, but it deprives them of experiencing different aspects of sport and what it offers. This idea is probably best reserved for an entire article of its own and most likely will find its way to the Sombrero very soon. Just wanted to vent my frustrations. Notes: On Friday night against the Mets, Bourn struck out to lead off the game and ended it in the same manner. 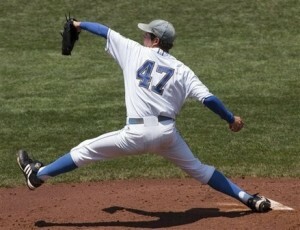 Capuano had the best outing of his career, as the left-hander fired a two-hit shutout with 13 strikeouts and no walks. I’m not sure what the official total is (don’t worry, I’ll look it up for the next one), but there have probably been about 10 sombreros out of the leadoff spot this season. 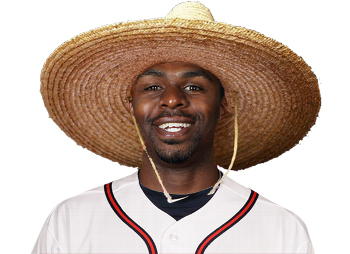 And while I have your attention, I feel as though it’s necessary to point out that The Golden Sombrero is the proud sponsor of Michael Bourn’s Baseball-Reference page. 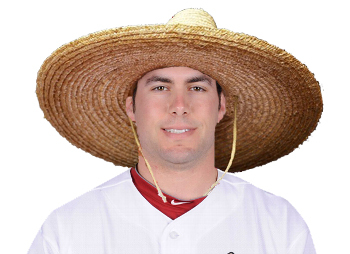 Notes: For a power hitter like Goldschmidt, especially a rookie power hitter, golden sombreros will happen. In 41 at-bats since being called up, he has struck out 18 times. However, Goldschmidt is also capable of this, which, for the record, was way farther than 450 feet.